Due to the constant development of dark fibre technology, carriers as well as suppliers of mobile phone services need an effective software solution for their CRM and Billing. With varioSuite, dimari offers a modular CRM- and Billing system. More than 24 modules ensure a high automation. Daily, we work on new features and upgrades. With varioShop, your customers can arrange their individual packages. Customer Service receives the information instantly, and can verify the provider switch via WBCI. Via varioOnline, your end customers can perform bandwith- and product- upgrades easily and directly. The product selection of your customers is automatically recorded in varioCRM. The Software solution varioSuite inspires all telecommunication businesses, small, medium, and large. Here, Antec of Germany talks about its positive experience. By focusing on the essentials, our customers are empowered to make the right decisions. Together, we analyze your potential, work out strategies, and provide solutions for your business. Efficient processes between you and your clients are the key to success. varioSuite offers a modular software solution for CRM, ERP, and Billing. 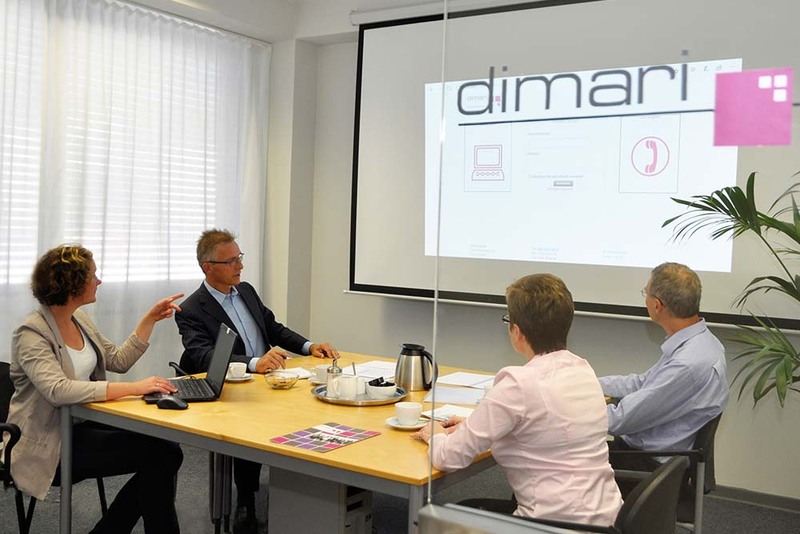 For the past 15 years, dimari has been successfully developing software products for the telecom industry. 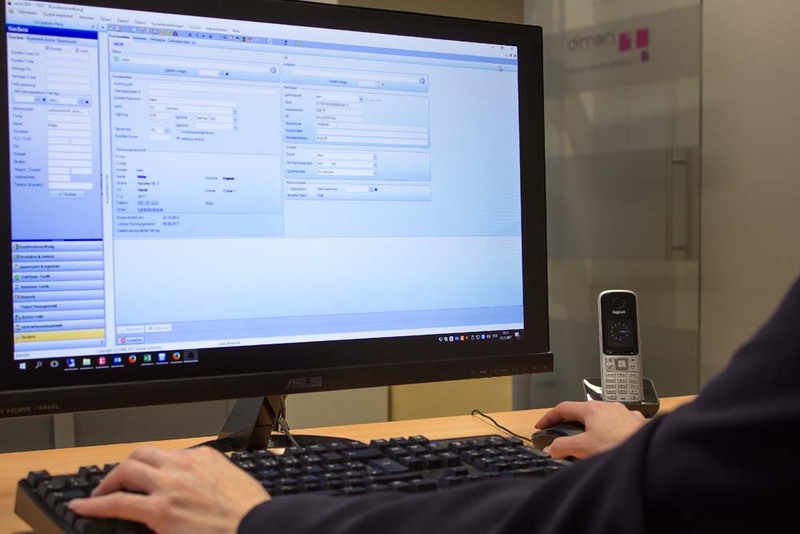 With the CRM and Billing Solution varioSuite™, carriers as well as suppliers of mobile phone services benefit from a flexible and modular solution. significantly. Interfaces to accounting and to the billing system simplify billing, as well as the accounts receivable management. Through the administration of resources, telco lines and the associated hardware can be managed easily. Ticketing- and workflow components are also integrated into the software. 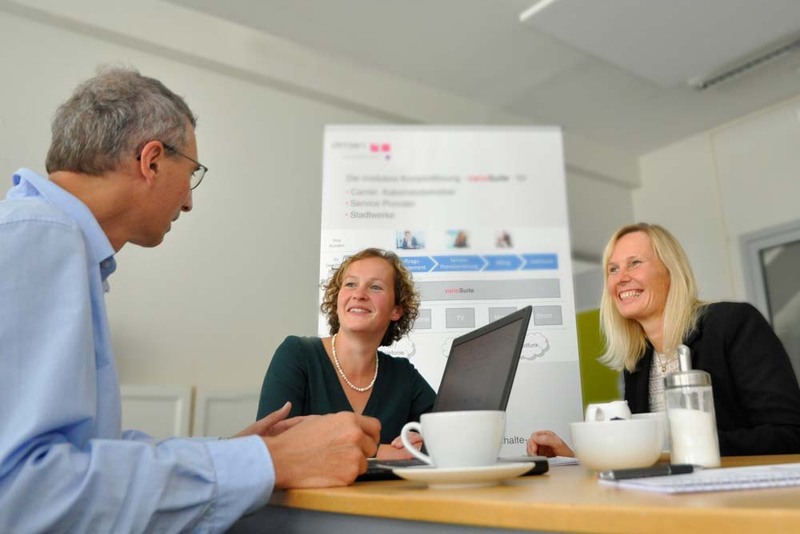 We developed a competitive software solution, tailored to our customer’s needs. Being implemented quickly and innovatively, it allows market expansion and competitiveness. Invest into the future of your business!